MDC-T National Spokesperson Linda Masarira has attacked exiled Professor Jonathan Moyo calling him a thief who failed to use his brains to improve the livelihoods of Zimbabweans. "It's obnoxious how Professor Jonathan Moyo who stole Zimdef funds has become our erstwhile Cde Knight in shining armour. Some would say there are no permanent friends or enemies in politics." Masarira said. Since the election campaign Professor Jonathan Moyo has been supportive of the opposition movement and campaigned extensively online for MDC Candidate Nelson Chamisa. "We shouldn't forget that he was the master mind of all ZANUPF atrocities." Masarira continued. "It's rather unfortunate that he failed to use his brains to improve the livelihoods of Zimbabweans. It's time to stop the petty feuds, obsession with politics and religion, partisanship on national issues." Masarira's statement was met with cold responses with one Fatso saying, "What he was doesn't matter if he has cases to answer he will face justice one day, But people can't ignore what he is saying because of his past." "As much as I understand your concerns people should verify the veracity of statements on the using the standard of facts. As much as he has a dark past it doesn't mean what he says is not factual or true." Gordon Chibanda responded. Strive claimed to be a victim of bullying together with his wife yet he has been championing human rights in Zimbabwe even before Mavhinga joined the Human Rights Watch. Prof. Moyo then wrote a Twitter thread alleging that Strive Masiyiwa funded the ZANU PF 2008 run off violent campaign that left scores of opposition members dead. "In 2008, Strive Masiyiwa gave ZanuPF USD45m to purchase grain used in the Army-run runoff poll!" 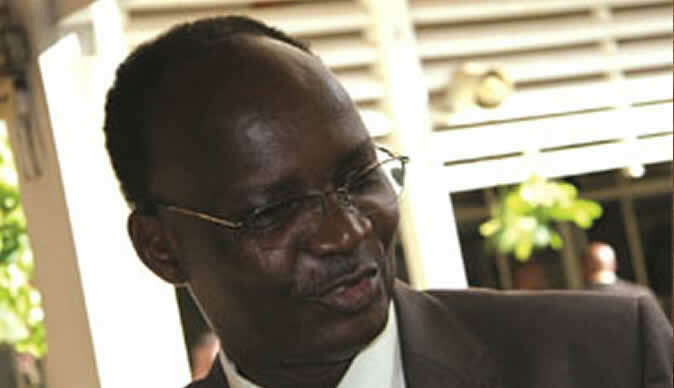 Jonathan Moyo alleged.